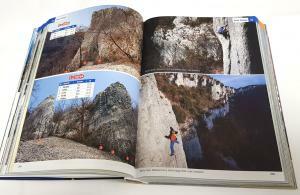 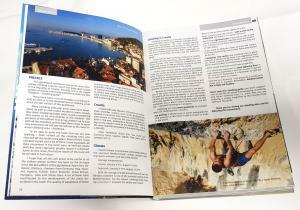 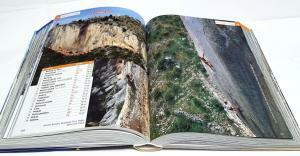 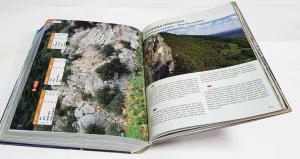 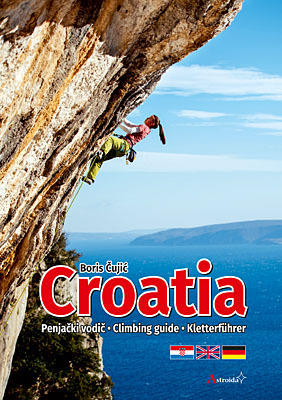 In recent years Croatia has become widely acclaimed as one of the finest rock climbing destinations in Europe. 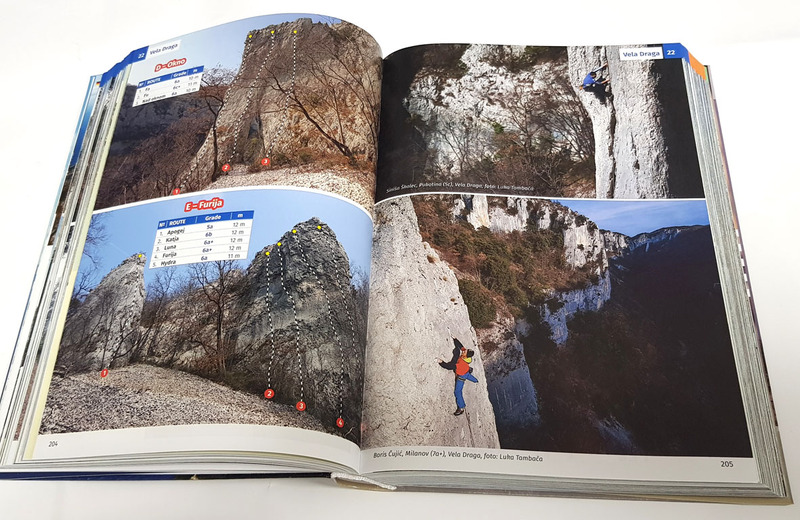 The amount of rock here is truly staggering, and such is the variety of climbing on offer — everything from limestone sport climbing to multi-pitch expeditions — that for the first-time visitor it can be very difficult to know where to start. 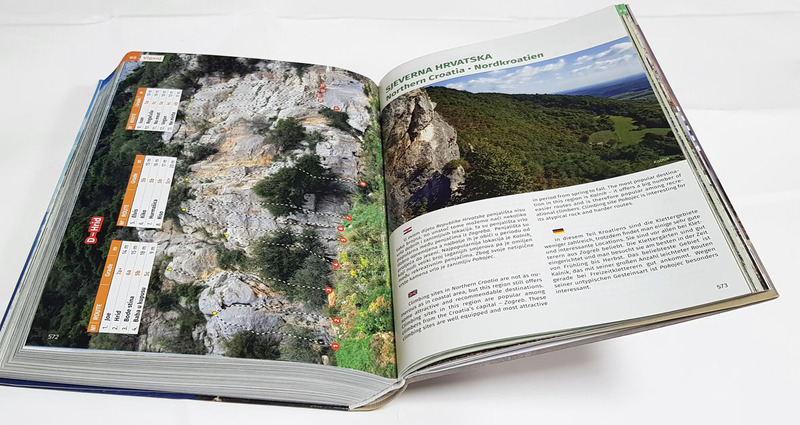 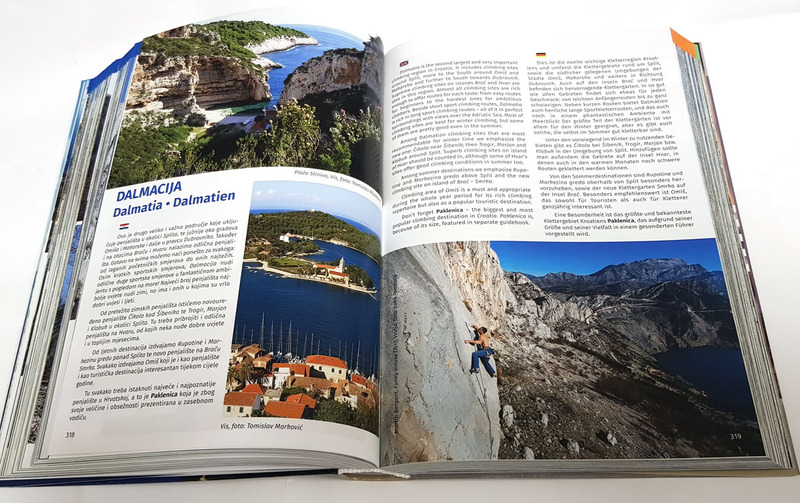 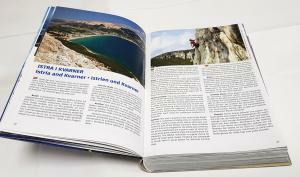 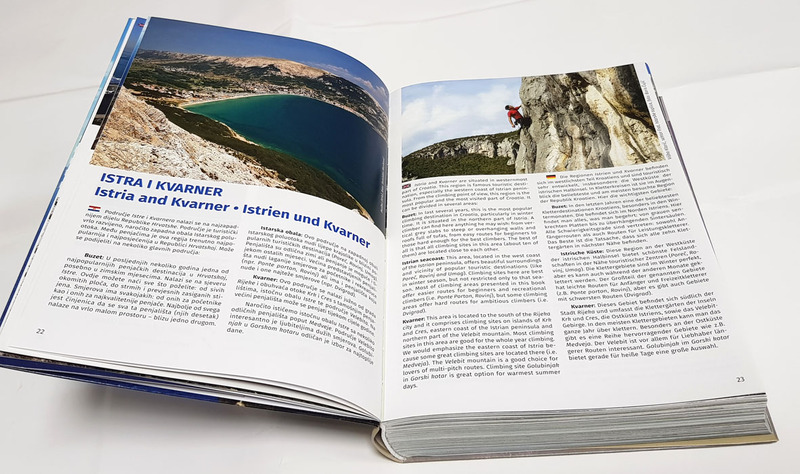 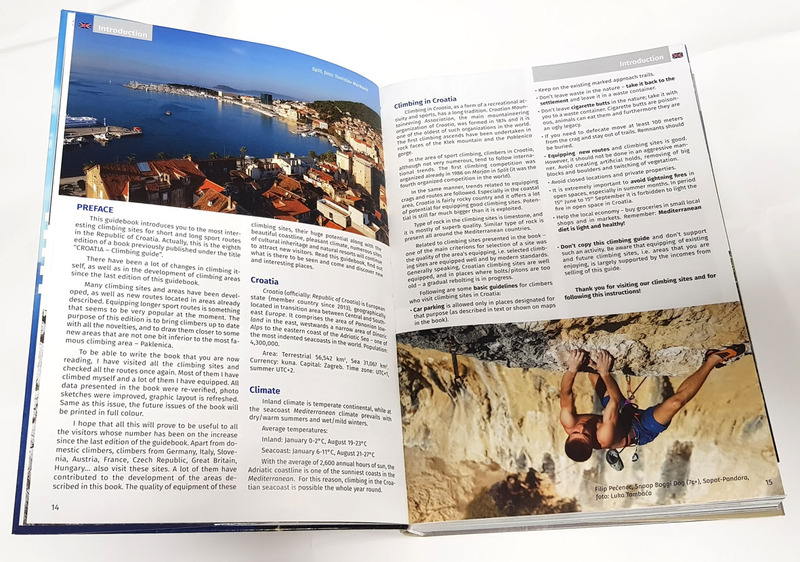 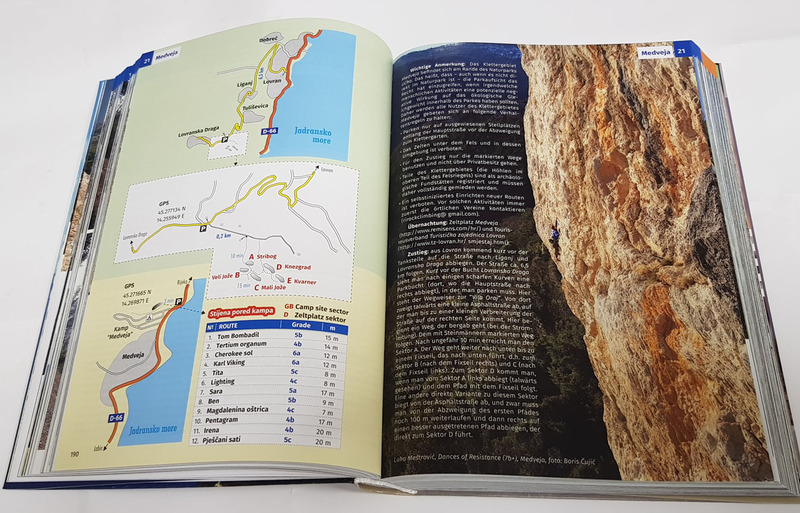 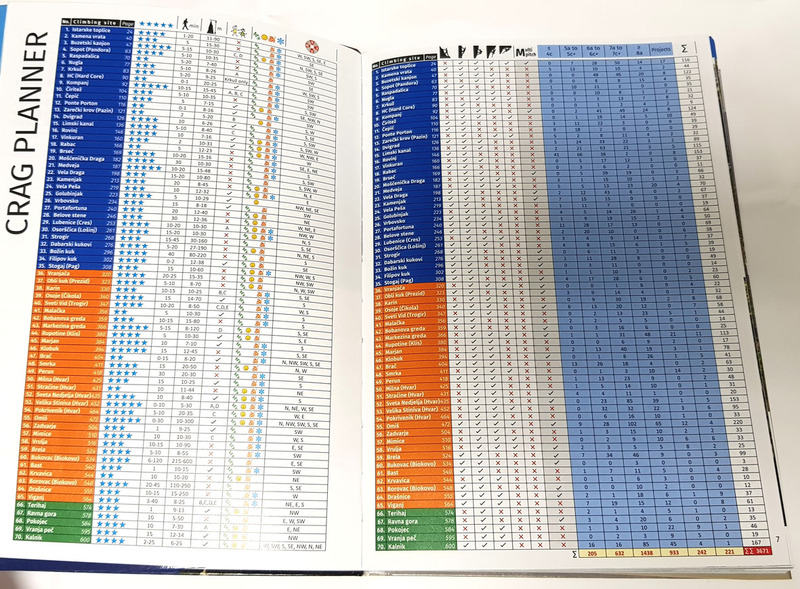 CROATIA is a selective guidebook covering seventy different zones and featuring more than 3,600 single and multi-pitch routes, from grade 3 to 9a. 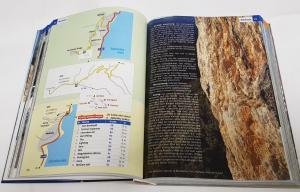 Individual crag topos are based on high quality drawings, and are accompanied by graphic symbols displaying information about orientation, angle of rock and length of approach. 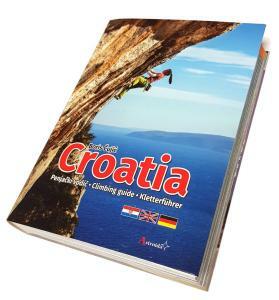 Detailed maps, complete with GPS coordinates for parking spaces, provide easy-to-follow approach instructions. 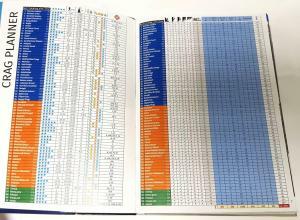 The text is in Croatian, English and German.